The future of the economy is in STEM. Data that supports WA4STEAM’s commitment to STEAM. 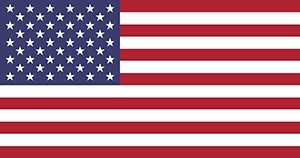 The U.S. Bureau of Labor Statistics (BLS) estimates that employment in occupations related to STEM is projected to grow to more than 9 million from 2012 through the year 2022. In Europe the European Center for the Development of Vocational Training, CEDEPOF, shows that employment of STEM professionals and associates professionals in the EU has increased since 2000 and despite of the economic crisis, demand for STEM professionals and associate professionals is expected to grow by 8 % between 2013 and 2025, whilst the average growth forecast for all other occupations is 3 %. Women cannot afford to be left out of this opportunity, and W4STEAM can help. 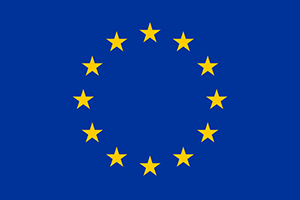 According to the Eurostat, the employment opportunity is greater for those with higher education levels. By promoting STEAM projects WA4STEAM is indirectly fostering higher education. Notes: Data in this map are based on headcounts (HC), except for Congo, India and Israel which are based on full-time equivalents (FTE). Data for China are based on total R&D personnel instead of researchers. Data for Brazil are based on estimations. Source: UNESCO Institute for Statistics, June 2018. Women-led tech companies achieve a 35% higher return on investment, and when venture-backed, bring in 12% more revenue than male-owned tech companies. 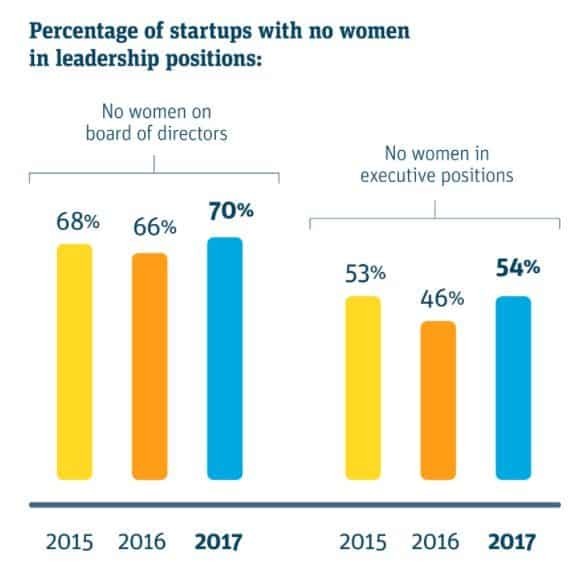 Yet women are still underrepresented in startup communities. Withdrawal rates for women in science, engineering and technology industries is over 53% ,comparing to 31% for men. But not all news are grim. 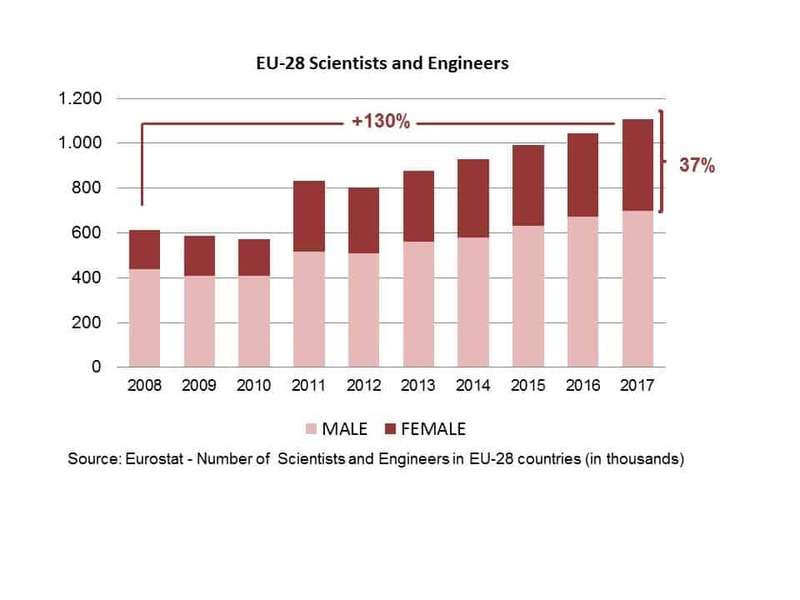 In 2016, women made up more than a third of scientists and engineers in the EU-28, an increase of more than 130% since 2008. 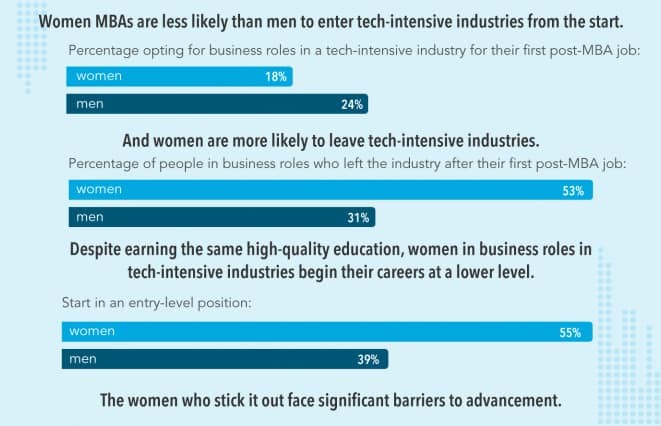 Women profesionals and entrepreneurs are scarce in high-tech sectors. In the EU-28, women were just 32.2% of those employed in high-tech manufacturing and knowledge-intensive high-tech services in 2016.